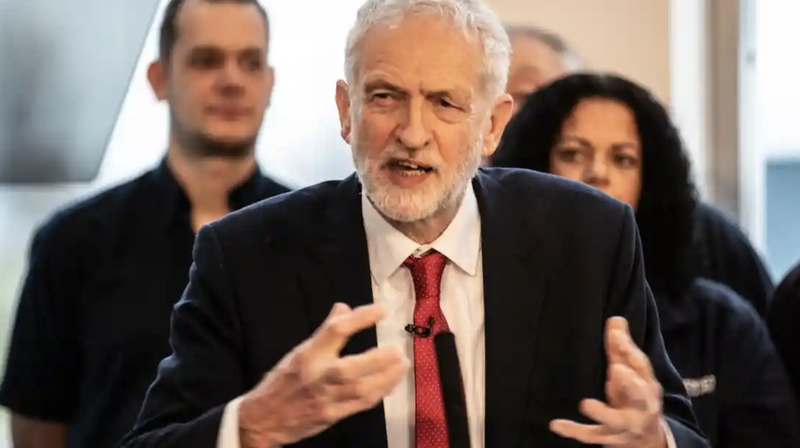 The Observer reported Sunday that Labour MPs have been told to prepare for a no-confidence vote as early as Tuesday evening in an attempt to force a general election. Assuming May survives the motion, it's expected that May will call a series of "indicative votes" to determine what alternatives to her plan would be more palatable to MPs. One option reportedly gaining momentum would be permanent membership in the customs union for the entire UK. 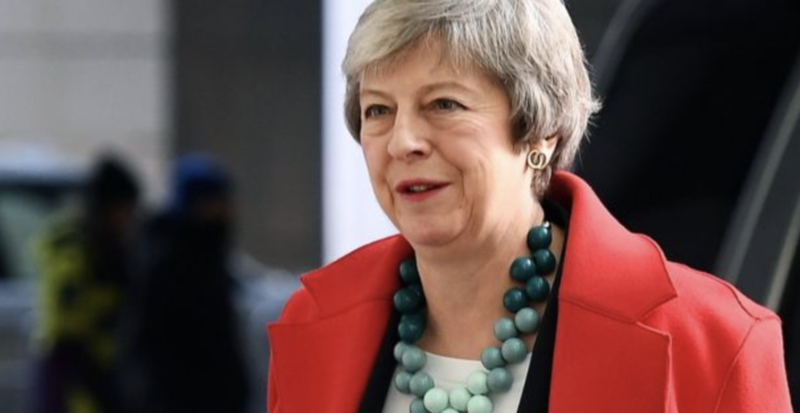 May, meanwhile, has offered a "package" of reforms - including concessions on workers-rights and seeking more assurances from the EU that would give Parliament more power over whether to enter or exit the backstop. All the while, May has continued with "Project Fear", warning on Saturday of "catastrophe" if MPs don't back her Brexit deal. Writing in the Sunday Express, the prime minister warned that allowing a 'no deal' exit would be an "unforgivable" breach of trust (despite the fact that it's now far more likely that Brexit Day will be delayed, with the Guardian reporting Sunday that the EU has begun preparations for Brexit to be delayed until at least July). 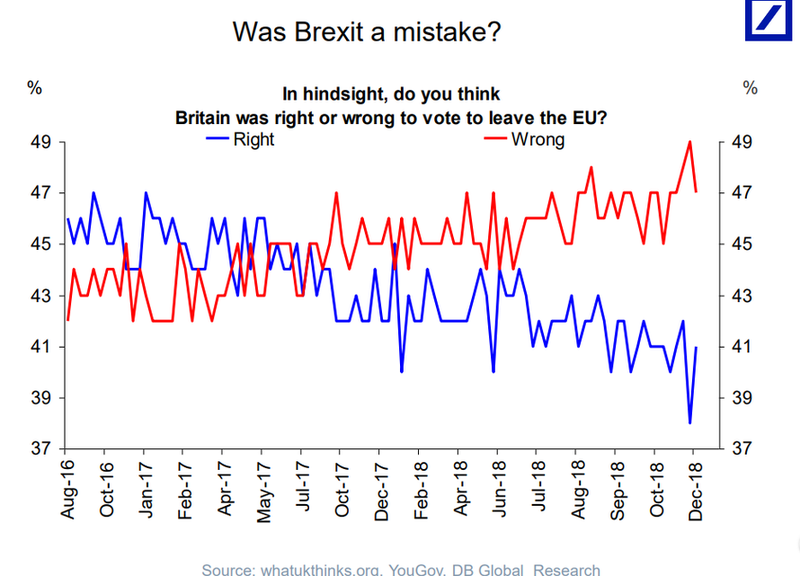 A quick glance at the public opinion polls would suggest that the British people now regret their choice after being subjected to months of chaotic headlines and seemingly interminable partisan bickering. Which would suggest that a new plan is gradually taking shape: keep delaying and delaying Brexit Day until people forget all about the referendum and move on with their lives.